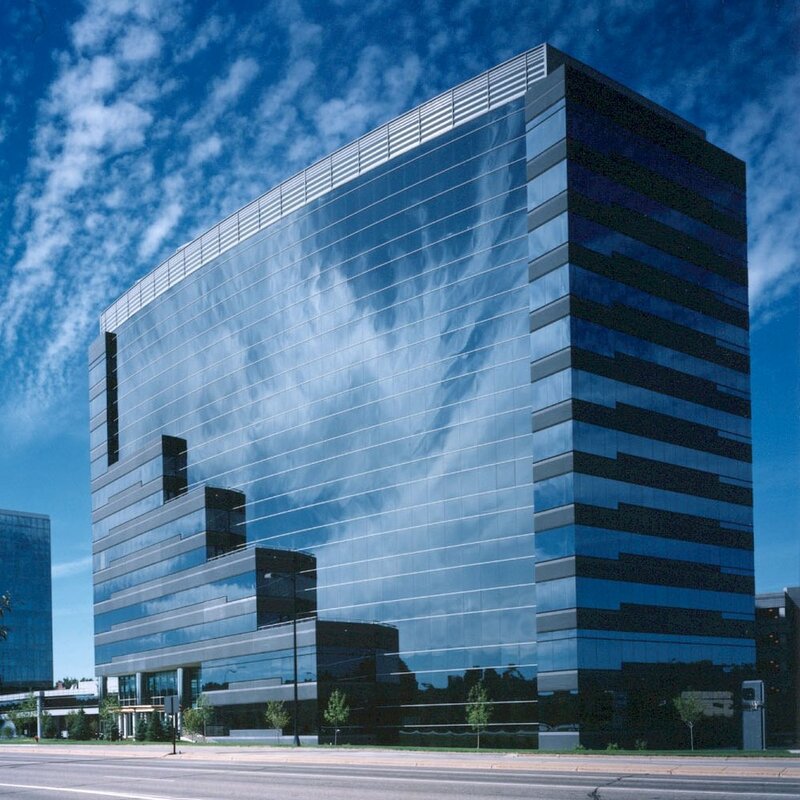 Normandale Lake Office Park is the Twin Cities’ premier suburban business environment. The Park offers an easily accessible location, outstanding amenities, landmark-quality architecture, and convenient parking. 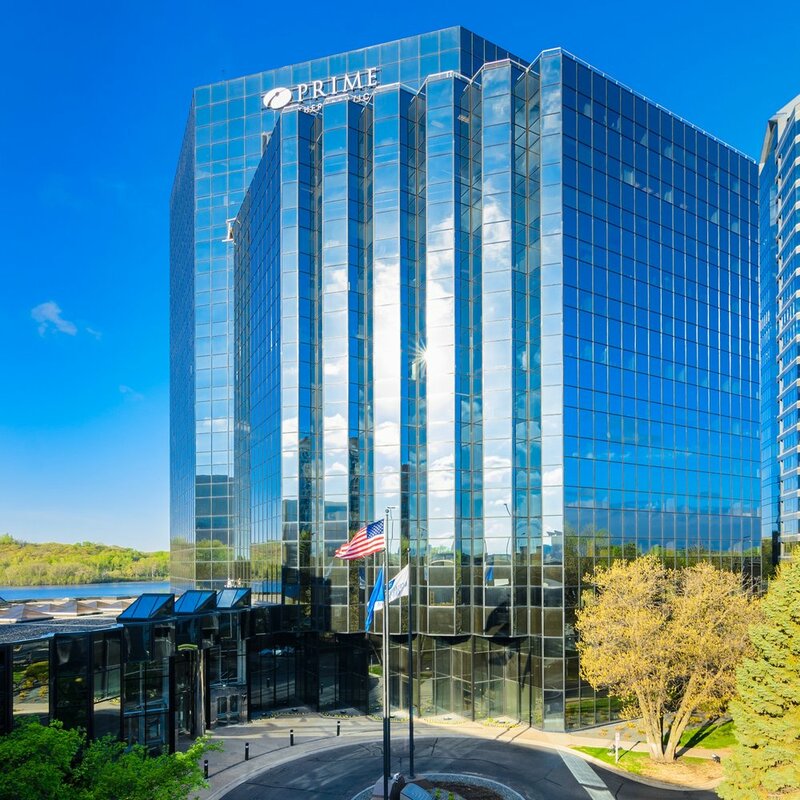 Tenants believe the park gives them a distinct advantage in recruiting and retaining the best people. Copyright © 2018 Cushman & Wakefield. All rights reserved.